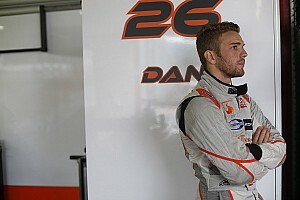 The newly crowned Le Mans Series LMP2 Champions, Olivier Pla, Miguel Amaral and the Quifel-ASM Racing Team started today's Autosport 1,000km of Silverstone strongly in their Ginetta-Zytek. 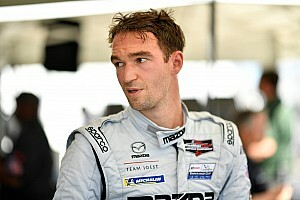 Olivier was up among many of the LMP1 cars and was looking to add to his tally of victories this season. 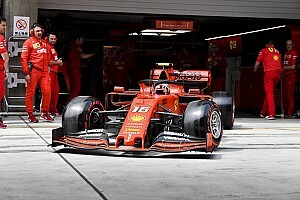 However, after 32 laps a fuel pressure problem intervened, causing the car to be abandoned out on the track and ruining the team's chances of an ideal finish to what has been a great season. 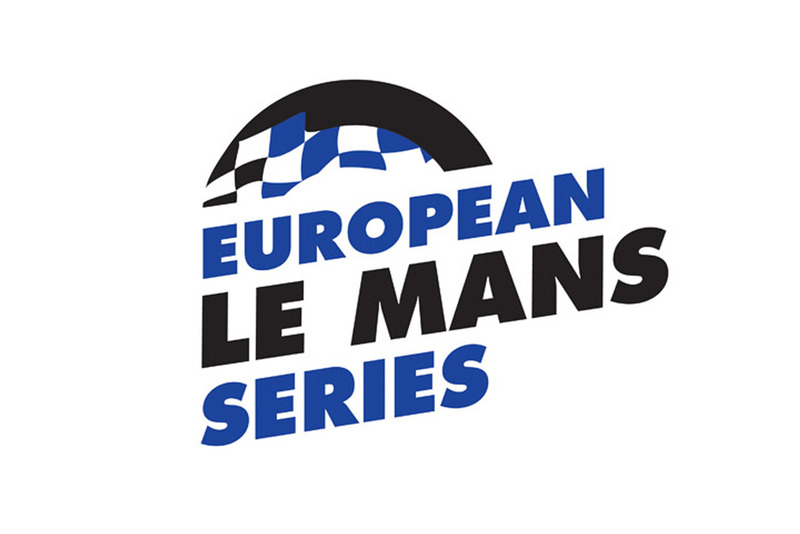 Two of the top five finishers in the LMP2 class used the same 3.4-litre Zytek engine as the class champions. Having run in third and then second for much of the race, Team WFR * with drivers Darren Manning and Warren Hughes - was rewarded with an eventual fourth place. 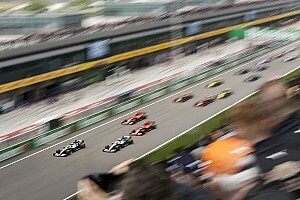 This was the first race of the season for the vastly revised WF01. Finishing on the same lap was the GAC Racing Team Zytek 07S of Karim Ojjeh, Claude-Yves Gosselin and Philipp Peter. 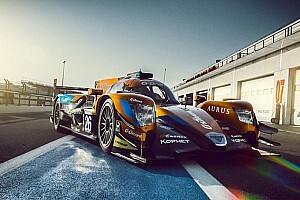 Both of the LMP1 Ginetta-Zyteks completed the 1,000km race. Despite having started on the back row of the grid, the Strakka Racing Ginetta-Zytek GZ09S finished in ninth place. Having been unable to take part in qualifying, the car of Danny Watts and Nick Leventis was always at a disadvantage but worked its way through the field to also finish eight in class. The other 4.5-litre LMP1 Ginetta-Zytek to enter the race, the Team LNT GZ09S driven by Nigel Mansell, his son Greg and team owner Lawrence Tomlinson finished 11th in class. A suspension problem that occurred when the former Formula One World Champion was at the wheel put the team at a disadvantage from which it was never able to recover.